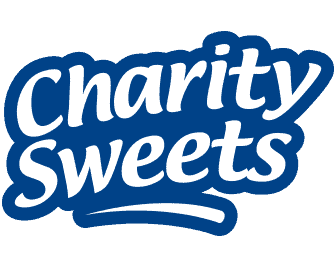 TEENAGE CANCER TRUST – TUESDAY 26TH JUNE AT 9.30PM BBC 2 – Charity Sweets by Sweet causes Ltd. Please give some thought this week to the Horizon Documentary giving us, as the viewer, what it is like to be a teenager with cancer? This programme presents 11 individual stories on how these amazing young people cope with their illnesses, showing us, with the help of others, the best way they can find in getting through each day with their specific type of cancer. It is an opportunity to give viewers an insight to see how the money, that has been kindly donated and raised, goes on desperately needed hospital ward facilities, specialised nursing, social work support that is tailored to each individual needs and looking at what the future will bring in the development of new medicines and drugs necessary.